In 1928 a severely burned young woman was found in the basement of the Lake Bluff Village Hall (she soon succumbed to her injuries). 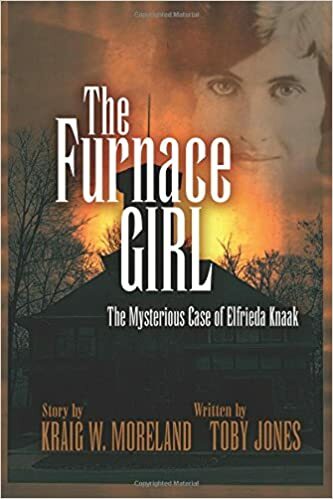 Her unsolved death served as the inspiration for Kraig Moreland�s novel The Furnace Girl co-authored with Toby Jones. Moreland, who also wrote, filmed and produced the award winning 2011 documentary �"A Childhood Lost & Found - A Journey back to The Lake Bluff Children's Home" comes to speak on the history of the Home and how he used his research for the film in his book, mixing truth, mystery, and fiction. A Libertyville-Mundelein Historical Society program.